In the early stages of data warehouse design, the integration of several source databases must be addressed. Data-oriented and hybrid methodologies need to consider a global schema coming from the integration of source databases, in order to start the conceptual design. Since each database relies on its own conceptual schema, in the integration process a reconciliation phase is necessary, in order to solve syntactical and/or semantic inconsistencies among concepts. 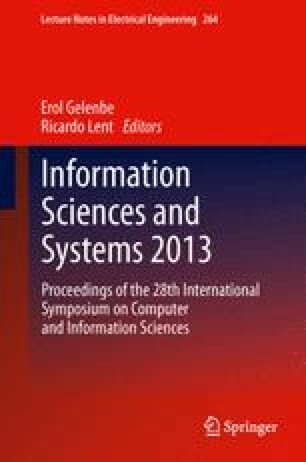 In this paper, we present an ontology-based approach to perform the integration of different conceptual schemas automatically.